Our first release is of city maps based on geo-coded Flickr data. Select tags and keywords, to reveal how space is described. Select users to see who has photographed where. 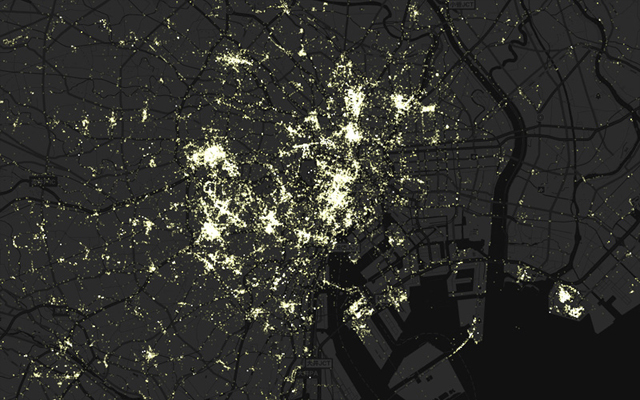 View the geo-coded traces of Flickr users in the largest world cities, including Beijing, Cairo, Hong Kong, Tokyo. Glimpse how urban spaces are recorded by geo-located Flickr photos in the Americas - Beunos Aires, Detroit, Mexico City, San Francisco. 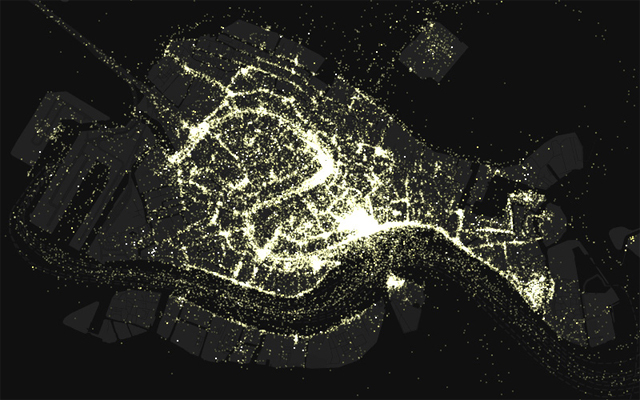 Explore the data footprints left by Flickr in some European urban centres. Cities include Athens, Berlin, Paris, Moscow, Venice. 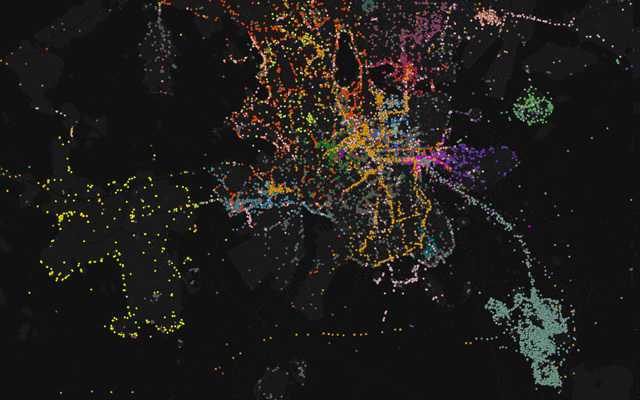 Explore how space is tagged in some of the worlds Megacities. 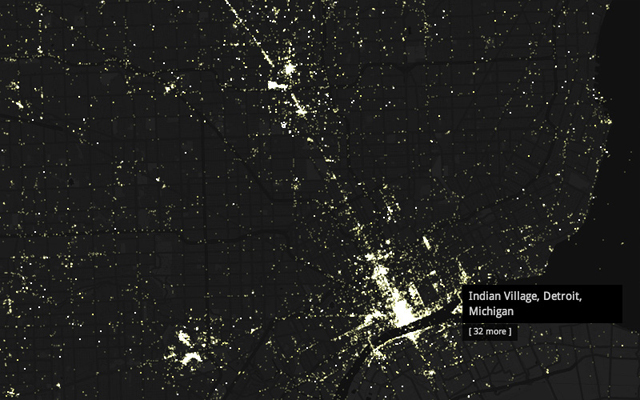 Explore how space is tagged in cities in the Americas. 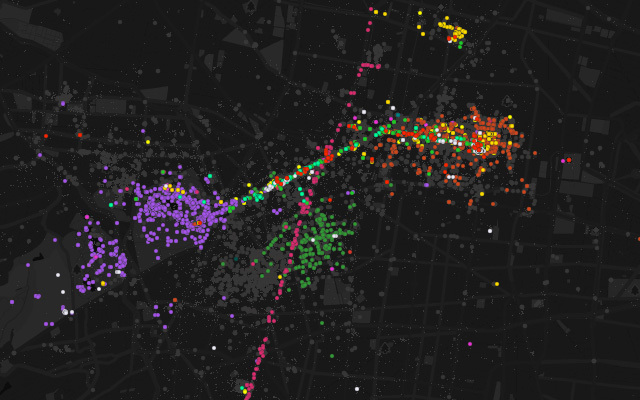 Explore how space is tagged in European urban centres.